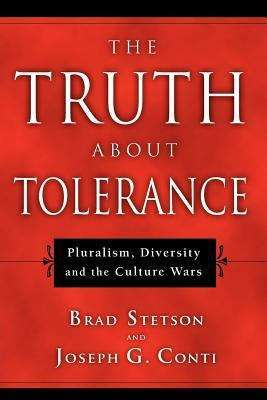 Stetson and Conti argue just the opposite: that true tolerance requires the pursuit of truth. In the end they demonstrate that Christian conviction about religious truth provides the only secure basis for a tolerant society which promotes truth seeking. Christians can contribute to civil debate without compromising their moral and spiritual convictions.